Born on 8/20/86, from London, UK, James Wild has mastered the art of synth rock. From the record above, every song is exceptionally done. His deep baritone voice has a tone similar to Peter Murphy from Bauhaus. Regardless, songs such as Argentina have beautiful, touching lyrics. Chasing the Ghost is a pleasure. Neon Flight to Heaven. I’d like to take one. 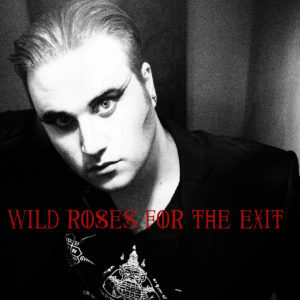 His latest song is Dead Night, and if you like synth goth type rock, James Wild you MUST check out. You will be glad you did.